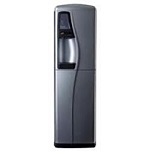 Modern, point of use coolers that produce perfectly chilled water. 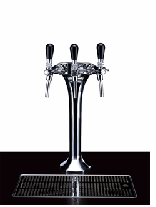 A range of floorstanding and countertop machines in a variety of sizes and designs. 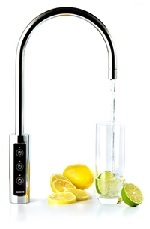 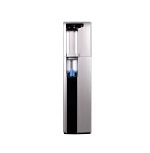 Unrivalled performance, robust, solid build quality, innovative range is simple to operate and maintain, the U2 water dispenser is visually striking a high capacity refreshment solution that is suitable in any hotel, restaurant, café or office environments.